Happy Holiday week! 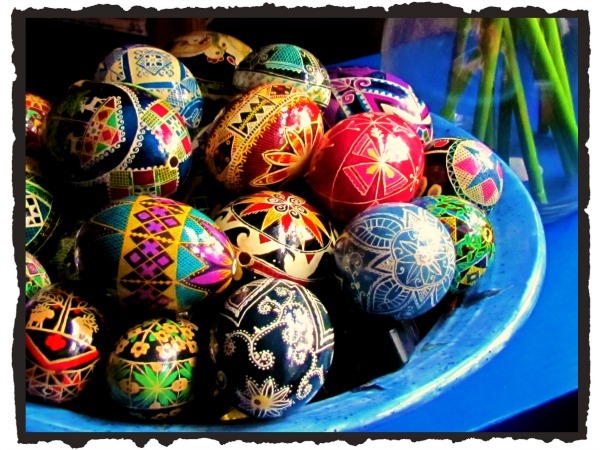 We celebrate both Passover and Easter, or as I like to call it EasterOver, it typically looks like this. You really haven't lived until you've experienced the stomach ache you get from over dosing on this combo! 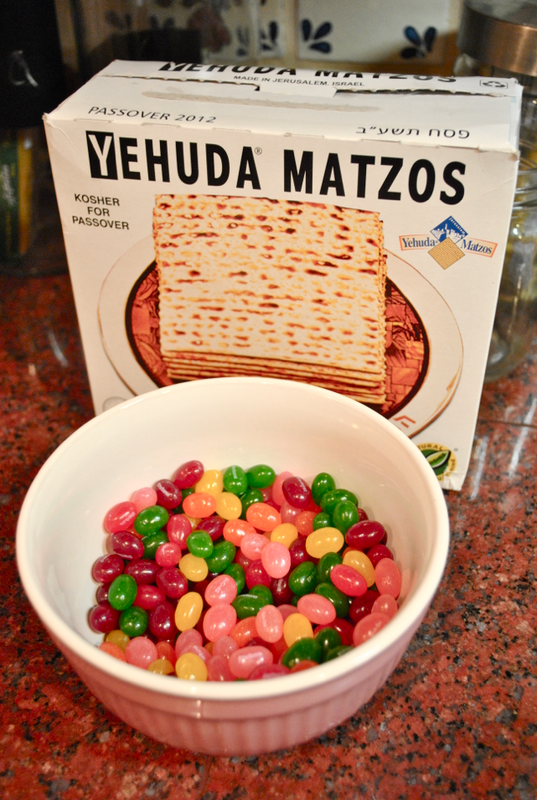 Passover has the beautiful traditional Seder Plate. The plate contains symbols to remind us of the slavery of the Jews in Egypt. This is kind of the crib notes version. There's a Shank bone of a lamb symbolizing the sacrifice in biblical times. (I grew up with the Lamb Chop puppet so I use a chicken bone.) Haroset is a mix of apples, nuts red wine or grape juice to symbolize the mortar used by the Hebrew Slaves to build Egyptian buildings. Bitter herbs (Horseradish) symbolize the bitterness of slavery, parsley dipped in salt represents the tears of the enslaved Jewish people and a hard boiled egg is on the plate as an offering. 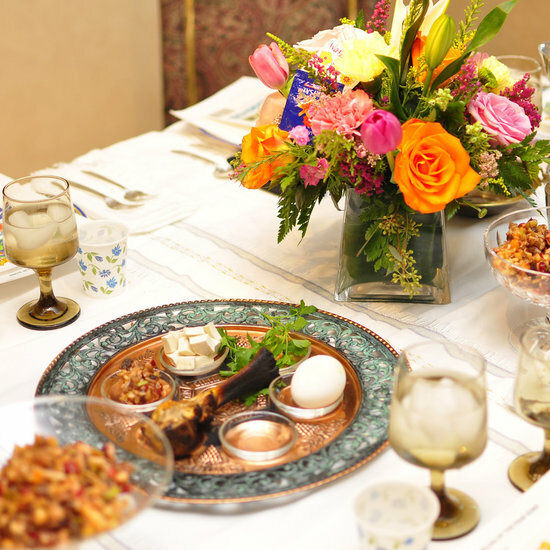 Did you know that the White House has been having a traditional Seder since 2008? 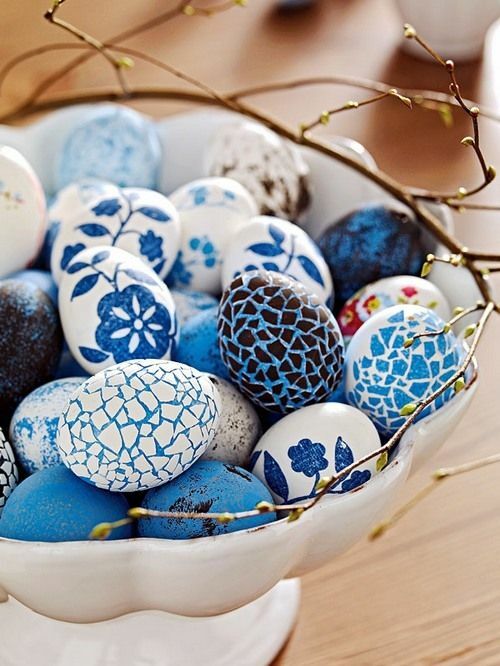 Then there's Easter and oh those eggs! 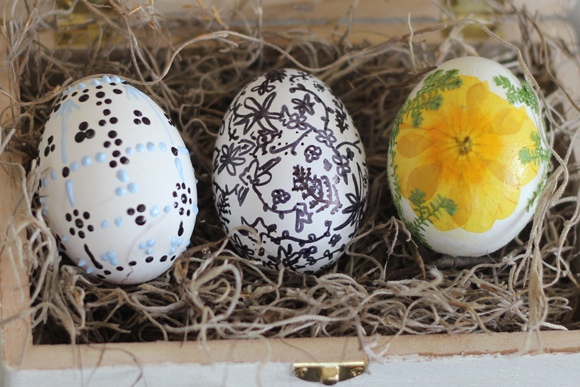 Here's what happens when DIYers, designers and artsy bloggers decide to paint Easter Eggs. 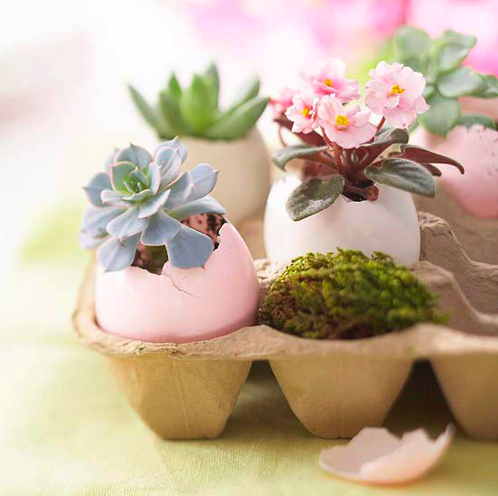 It's eggstra fancy! Sorry, I couldn't resist. From Suzy's Artsy-Crafty Sitcom Ukrainian Egg Tutorial here. 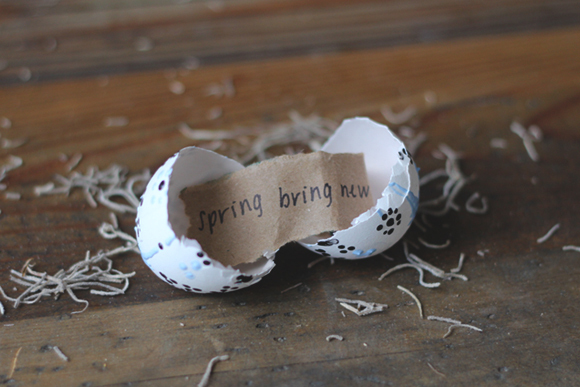 DIY Eggs with messages from Free People Blog. 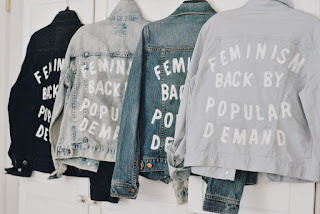 Love these from Home Bunch. 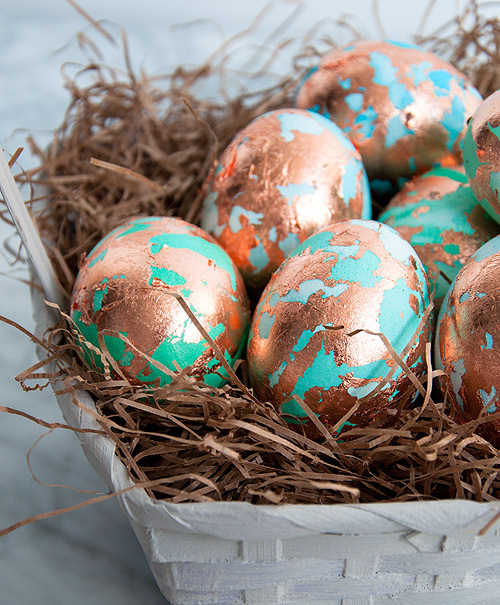 And of course the gold gilded eggs From Design Sponge.